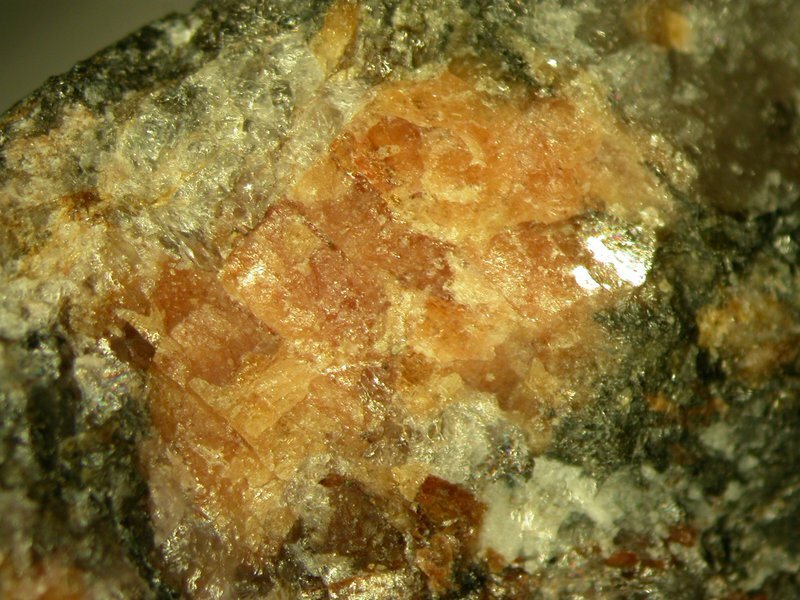 Nambulite: Mineral information, data and localities. Often contains minor Na replacing Li. 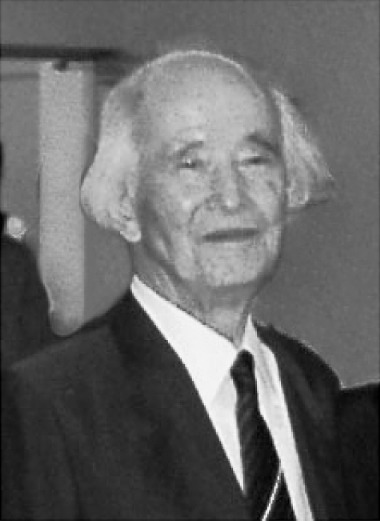 Named in 1972 by M. Yoshii, Y. Aoki, and K. Maeda in honor of Matsuo Nambu (南部 松夫) (19 November 1917, Soma City, Fukushima Prefecture - 21 August 2009), economic geologist, Tohoko University, Sendai, Japan, who is known for his research in manganese minerals. The Li analogue of Natronambulite. Data from Nagashima et al. (2014) for a sample from the Fianel mine; for a sample from the Gozaisho mine, they give: 7.5372(1), 11.7267(1), 6.7078(1) Å, 93.057(1), 95.147(1), 106.240(1)°, V = 565.02(2) Å3. Original data: 7.62, 11.76, 6.73 Å, 92.77, 95.08, 106.87°. National Science Museum, Tokyo, Japan, M18829. Rhodonite 3 photos of Nambulite associated with Rhodonite on mindat.org. Johninnesite 2 photos of Nambulite associated with Johninnesite on mindat.org. Tephroite 1 photo of Nambulite associated with Tephroite on mindat.org. Gypsum 1 photo of Nambulite associated with Gypsum on mindat.org. Hausmannite 1 photo of Nambulite associated with Hausmannite on mindat.org. Palenzonaite 1 photo of Nambulite associated with Palenzonaite on mindat.org. Yoshii, M., Aoki, Y., Maeda, K. (1972) Nambulite, a new lithium- and sodium-bearing manganese silicate from the Funakozawa mine, northeastern Japan. 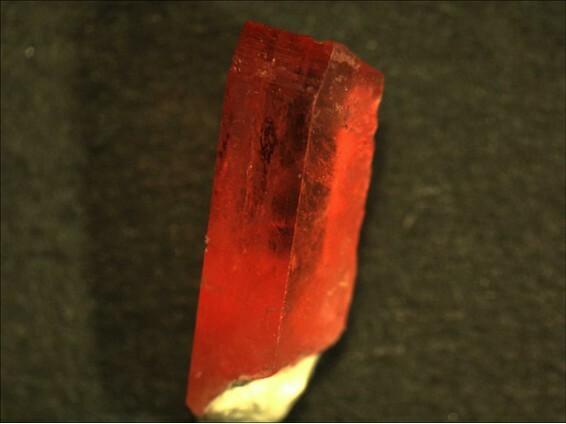 Mineralogical Journal (Japan): 7: 29-44. Fleischer, M. (1973) New mineral names. American Mineralogist: 58: 1111-1115. Narita, H., Koto, K., Morimoto, N. (1975) The crystal structure of nambulite (Li,Na)Mn4Si5O14(OH). Acta Crystallographica: 31: 2422-2426. Dunn, P.J. (1991) Rare minerals of the Kombat mine. The Mineralogical Record: 22: 421-425. Ito, J. (1972): Synthesis and crystal chemistry of lithium hydropyroxenoids. Mineralogical Journal 7, 45-65; Murakami, T., Takeuchi, Y., Tagai, T. & Koto, K. (1977): Lithium-hydrorhodonite. Acta Crystallographica, B33, 919-921. Mukhopadhyay, S., Kaushik, D. A. S., & Fukuoka, M. (2005). Nambulite,(Li, Na) Mn4Si5O14 (OH), in the Sausar Group of rocks in Central India. Journal of Mineralogical and Petrological Sciences, 100(1), 26-30. Balestra, C., Kolitsch, U., Blass, G., Callegari, A.M., Boiocchi, M., Armellino, G., Ciriotti, M.E., Ambrino, P. Bracco, R. (2009): Mineralogia ligure 2007-2008: novità caratterizzate dal Servizio UK dell’AMI. Micro, 1-2009, 78-99. Matsubara, S. (1977): Nambulite and Li-bearing manganese amphibole from the Gozaisho mine, Fukushima Prefecture, Japan. Annual Meeting Abstr. of the Mineral. Soc. Japan, 10 (in Japanese). ; Peacor, D. R., Dunn, P. J., White, J. S., Jr., Grice, J. D. & Chi, P. (1990): Lithiomarsturite, a new member of the pyroxenoid group, from North Carolina. American Mineralogist 75, 409-414. (occurrence as Gozaisho mine with ref. "(Ohashi, pers. comm. 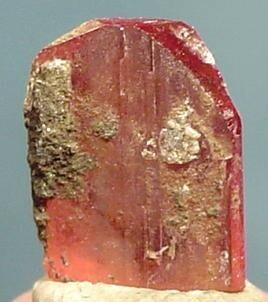 )"); MMatsubara, S., Kato, A., Shimizu, M., Sekiuchi, K., and Suzuki, M. (1996) Romeite from the Gozaisho mine, Iwaki, Japan. Mineralogical Journal 18, 155-160.; Nagashima, M., Armbruster, T., Kolitsch, U. and Pettke, T. (2014): The relation between Li <-> Na substitution and hydrogen bonding in five-periodic single-chain silicates nambulite and marsturite: A single-crystal X-ray study. American Mineralogist 99, 1462–1470. Yoshii, M., Aoki, Y., Maeda, K., (1972) Nambulite, a new lithium- and sodiumbearing manganese silicate from the Funakozawa mine, northeastern Japan. Mineralogical Journal (Japan): 7: 29-44.